Shiraishi Fuyumi was born on October 14, 1936 in Beijing (China). 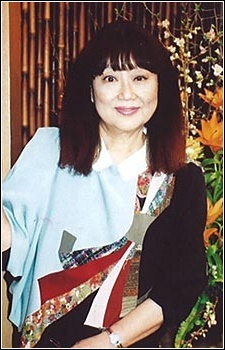 She was a veteran voice actress and a teacher at Tokyo Animator Gakuin. Was affiliated with Ken Production agency. Rest In Peace, never had watch any of the anime above, but I see she was really good Voice actor. Will always remember her for voicing Sachi in Ashita no Joe and Mirai in the original Mobile Suit Gundam. Rest in peace. Rest in Peace, sweet lady.